This property is 1 minute walk from the beach. Hakuna Matata offers air-conditioned rooms in Lahaina. The property is situated a 9-minute walk from Lahaina Boat Harbor and a 9-minute walk from Lahaina Historic District. 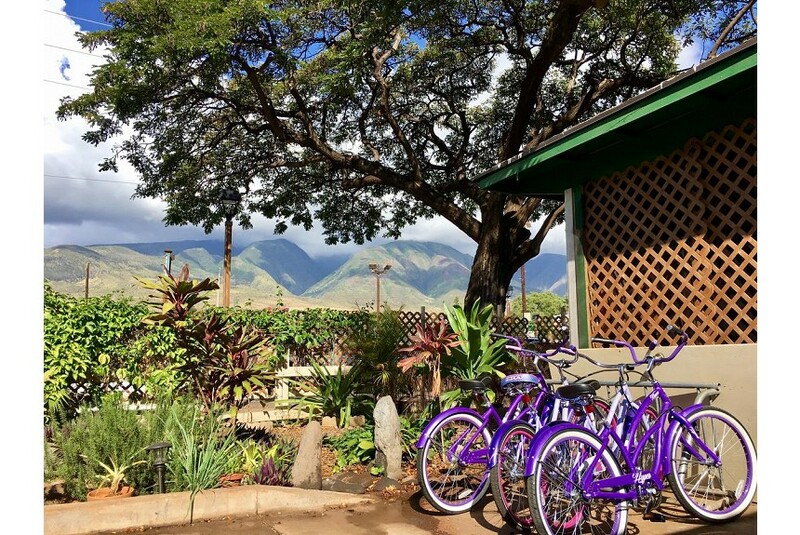 Attractions in the area include Lahaina Banyan Court, 800 m away, or Front Street Lahaina, located 900 m from the property. At the hostel, the rooms have a patio. Featuring a shared bathroom, rooms at Hakuna Matata also boast free WiFi. Snorkelling and cycling are among the activities that guests of the accommodation can find nearby. Ka anapali Beach is 7 km from Hakuna Matata.